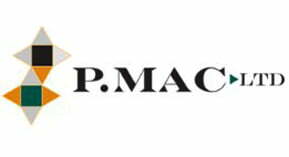 P Mac has added another product to compliment its graffiti removal service. GraffStop semi-permanent anti-graffiti coating has been used to great effect on the public shelters in Clontarf and for Irish Rail. 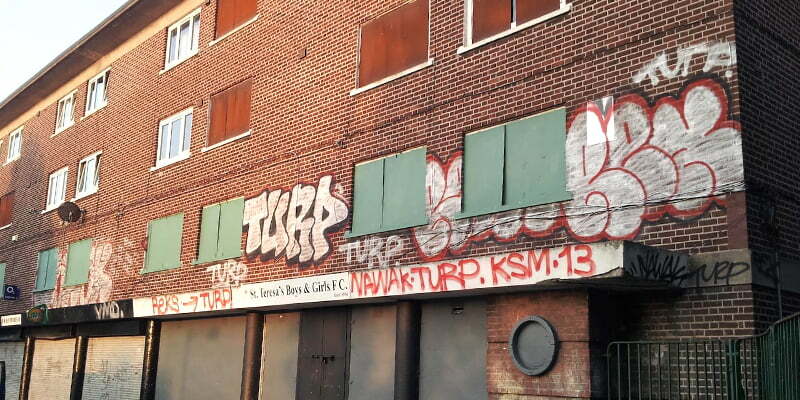 The anti-graffiti coating systems from GraffStop can save you vast amounts of time and money when trying to keep this blight from your home, business or vehicle. The GraffStop system is a truly revolutionary anti-graffiti paint. 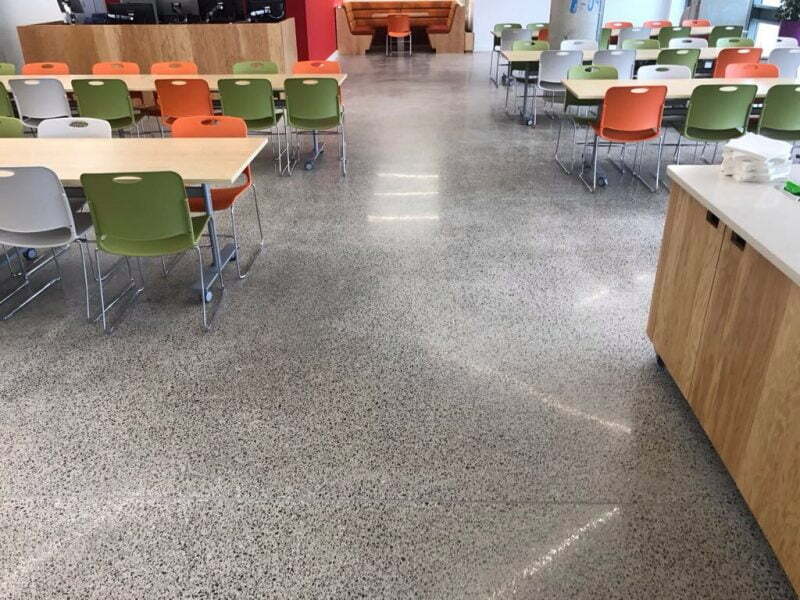 It has been developed by dedicated chemists to be completely unlike any other system on the market, and outperforms them at every turn and with every application. A single pack polymer, the GraffStop range of graffiti coatings can be used on a wide range of surfaces to prevent graffiti attack. With GraffStop, graffiti can be washed away simply and quickly with nothing more than tap water! Graffiti removal has never been easier. GraffStop will leave any surface completely vandal proof, for year after year of hassle-free maintenance. Its unique formulation allows GraffStop to perform like no other anti-graffiti treatment, and deliver real results where no other coating can. Remove your graffiti problems with JUST HOT WATER!